The browser war between Google Chrome and Microsoft Edge is not over yet. Microsoft implemented a new strategy to convince Windows 10 users to ditch Chrome and use the native Edge browser instead. 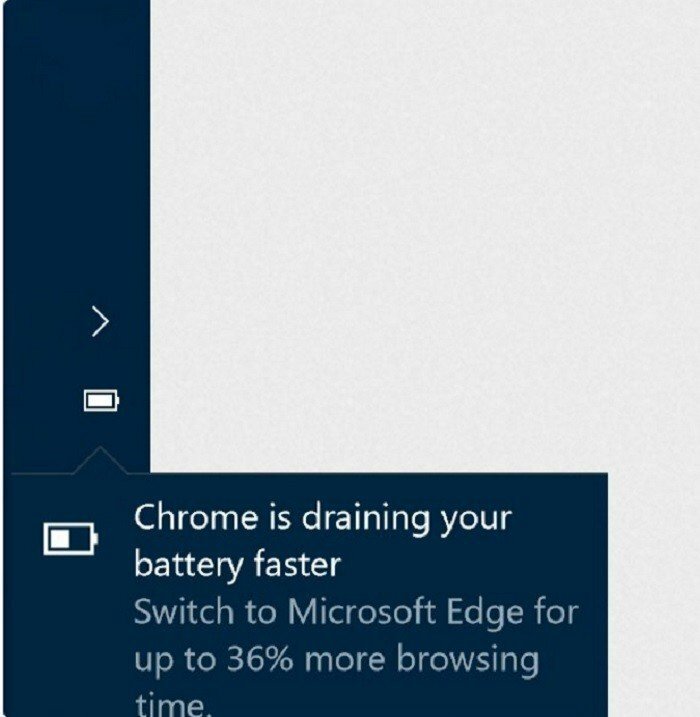 This time, a new pop-up window informs Windows 10 users that Chrome is draining their laptop battery fast and invites them to switch to Edge as a remedy. This is actually the second strategy Microsoft has used in its war against Google Chrome. At the end of June, the tech giant published the results of an experiment aimed at measuring the impact of various browsers on a laptop’s battery life. The battery test was carried out by Microsoft and it unsurprisingly revealed that Edge consumes 70% less battery than Chrome. Opera was the only company to have challenged Microsoft’s experiment results. As a response, Opera conducted its own battery life test which proved that the Opera browser is the most battery-friendly browser out there. The anti-Chrome pop-up windows have a clear message: “Chrome is draining your battery fast. Switch to Microsoft Edge for up to 36% more browsing time.” The message is present on both Windows 10 PC and Mobile. 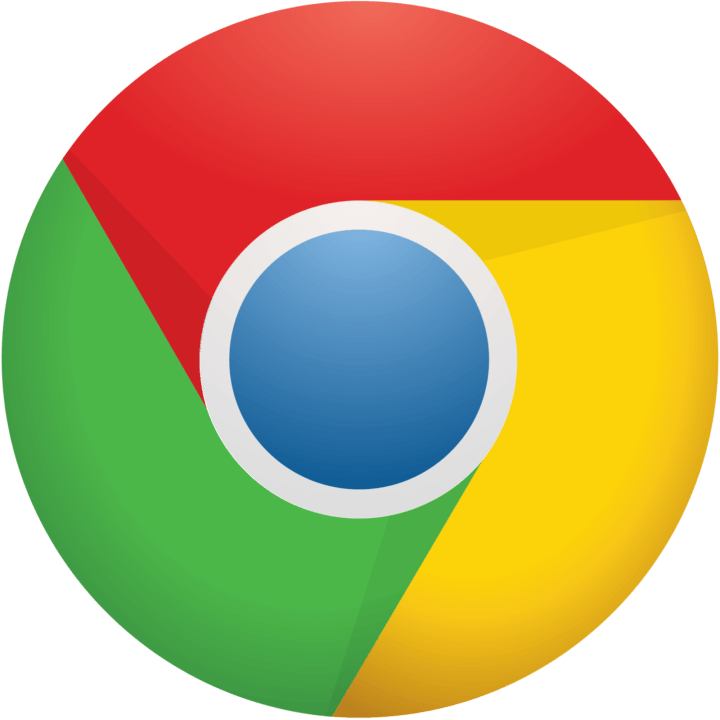 It’s a well-known fact that Chrome does reduce the battery life of Windows 10 laptops because it’s not fully optimized for Microsoft’s latest OS. However, what’s surprising is Microsoft’s pushy tactics in trying to convince users to switch to Edge, similar to the unfair Windows 10 upgrade tricks that was the source of user frustration against the company for a long time. In a way, the new anti-Chrome pop-up window is forcing Microsoft’s services upon users. The company’s favorite browser has recently reached the 5% market share threshold, but it appears Microsoft is not satisfied with these results and wants Edge to become the default browser for as many Windows 10 users as possible.